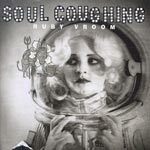 Soul Coughing Biography, Discography, Music News on 100 XR - The Net's #1 Rock Station!!! 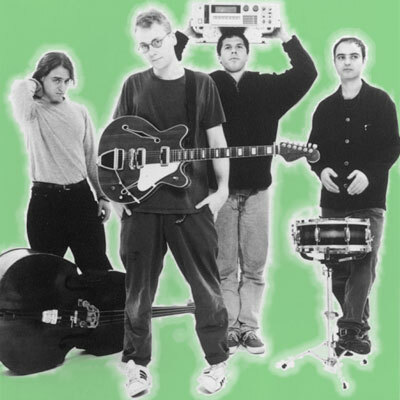 Soul Coughing emerged as one of the forefathers of the thriving Alternative-Rock movement of the post-Grunge era. Fronted by vocalist+guitarist Mike Doughty and including Mark De Gli Antoni on keyboard, Sebastian Steinberg on upright bass and Yuval Gabay on drums, the band formed in 1992 in New York City, New York USA. After signing to Slash/Warner Bros. the quartet delivered their debut album, "Ruby Vroom", in September 1994 receiving favorable reviews and airplay on college radio stations with the singles "Sugar Free Jazz" and "Down To This". In mid-1996 they returned with a second full-length disc, "Irresistible Bliss", which reached the #6 on The Billboard Top Heatseekers chart and also appeared at #136 on The Billboard 200 Albums Sales list; in addition, it contained two Modern Rock top 40 hit singles: "Super Bon Bon" and "Soundtrack To Mary". 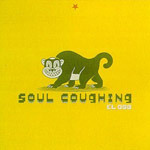 Soul Coughing career was drawing to a close, when the band unleashed their third and final album, "El Oso"; the record climbed to the #49 slot on the Billboard's Top 200 upon its September 1998 release, spawning the smash hit "Circles", which peaked at #8 on The Modern Rock Tracks chart. 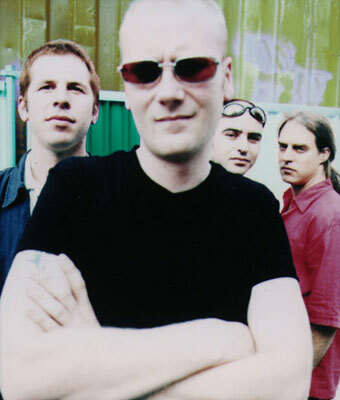 However, they disbanded in spring 2000, just before Mike Doughty released "Skittish", a collection of solo material that he had recorded in 1996, he also contributed vocals to BT's Modern Rock hit "Never Gonna Come Back Down" and finally embarked on a solo career.